Clip arts have been around for quite some time, but a lot of people have overlooked how this visible but unidentifiable detail makes any design layout so much better with its presence. This is a game-changer and will assist you in whatever way you need it to. 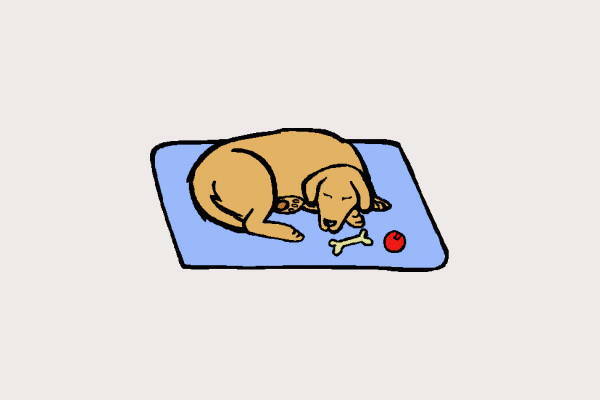 This is why we’re bringing you our printable cute clip art for downloads. You can get creative with these items as they are editable. The items on this list are available in EPS, JPG and PNG Format for easy saving and editing. Also, if you want to give it a try first, you can also preview our Free Clip Art Images listing. Engage your kid in educational activities such as coloring. Coloring is known to have a lot of benefits that promote physical and mental development. 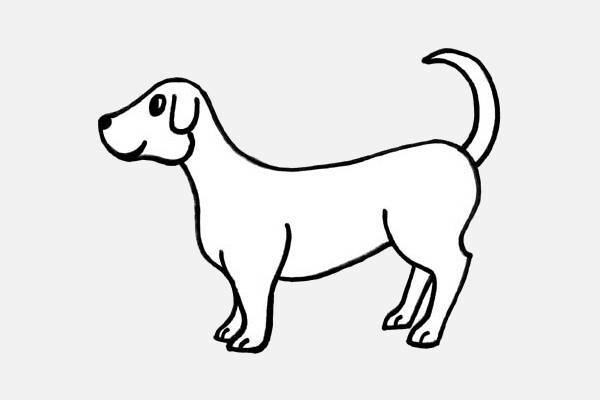 So, get your kids to color the “Black and White Dog Clip Art” and “Dog Outline Clip Art”. Are you looking for a decorative accent sticker for your laptop, notebook or phone case? 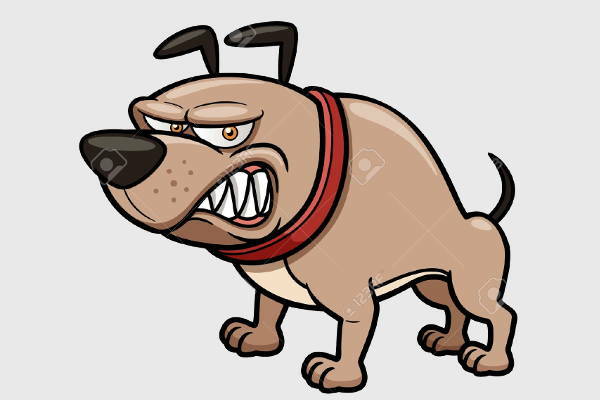 The “Angry Dog Clip Art” will surely look cool for that purpose. Just download it, re-scale it and print it on a sticker paper. 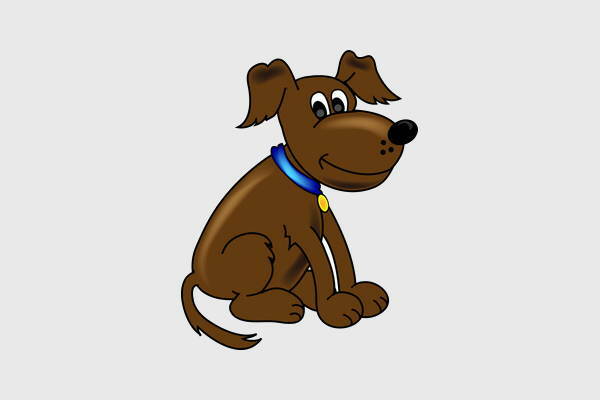 Help your kids to easily recognize the letters in the alphabet with the use of a visual reference like the “Cartoon Dog Clip Art”. They’ll surely find this image adorable which will make them remember their lesson easily. 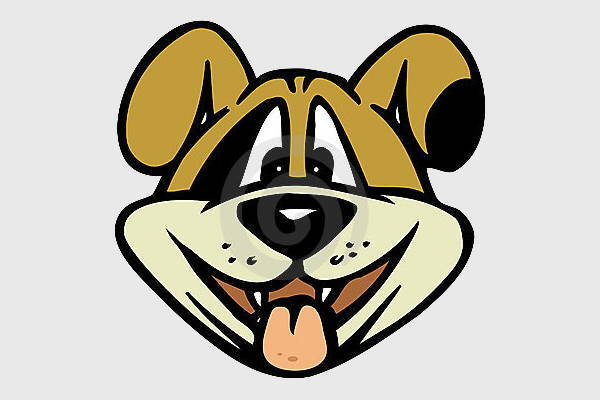 You can check the Cartoon Clip Arts for more cartoon clip art assortments. Do you know someone celebrating their birthday today, who happens to be a dog lover? 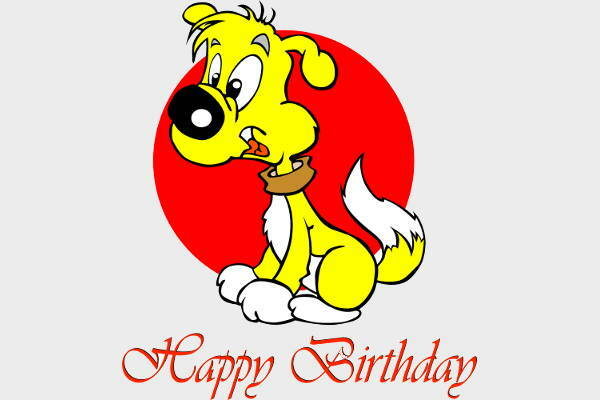 Make that special person smile with our “Happy Birthday Dog Clip Art”. They’ll appreciate it a lot for sure. If you are wondering of ways where you can use these clip arts, here’s a list of the few ideas you may consider yourself. If by chance you are a teacher or a parent trying to teach your kids the alphabet and you’re struggling with how to make your student or kid easily absorb the lesson, you can opt for visual reference. Kids can easily remember information when it is associated with something they have seen or experienced before. It doesn’t have to be a daunting experience. Use these animal clip arts and make them have fun while learning. The black and white clip arts are the perfect items you can always re-scale and print to have the kids enjoy it by coloring. You can also throw them some interesting facts about the subject as they’re doing the work. They’ll absorb it for sure. Other animal type clip art we have is Frog Clip Arts. Check that out as well! If you happened to be the organizer for a children’s party and you’re thinking about personalizing the invitation cards, you can incorporate these clip arts in the design. Consider it half done with these helpful clip arts! It will fill the entire presentation with so much fun and excitement. Your invites will be smiling with joy once they see it. Have you decided which ones suit your requirements? What’s the holdup then? Download them now while you’re at it and finish that project on time!